We are excited to anounce our first Alumni Game. 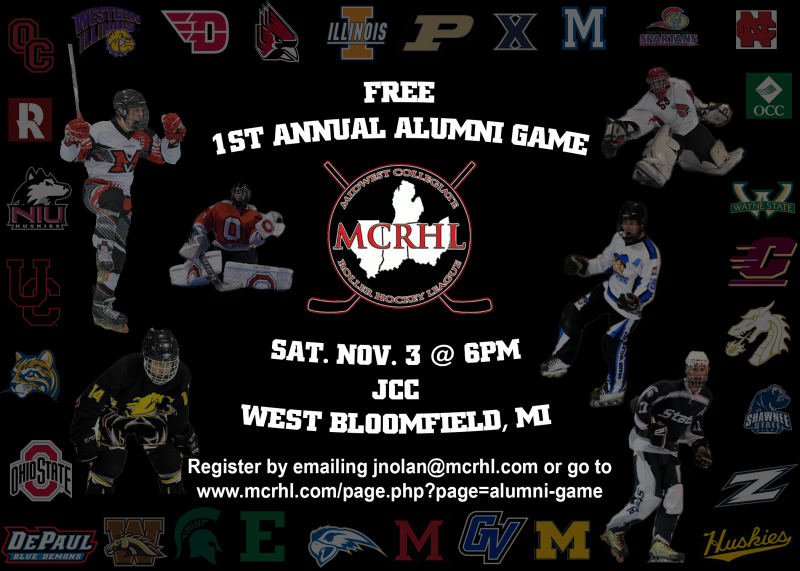 The game is free to all former college roller hockey players from either the NCRHA or the older CRHL organization. Players from any conference are invited. The game will be played the JJC on November 3rd, 2018. If registration fills up quickly we will add a second game 7PM. 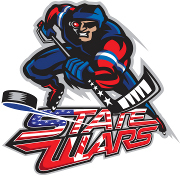 So let's dust off those old skates, find that old sweater, and come down to play the game we all love. 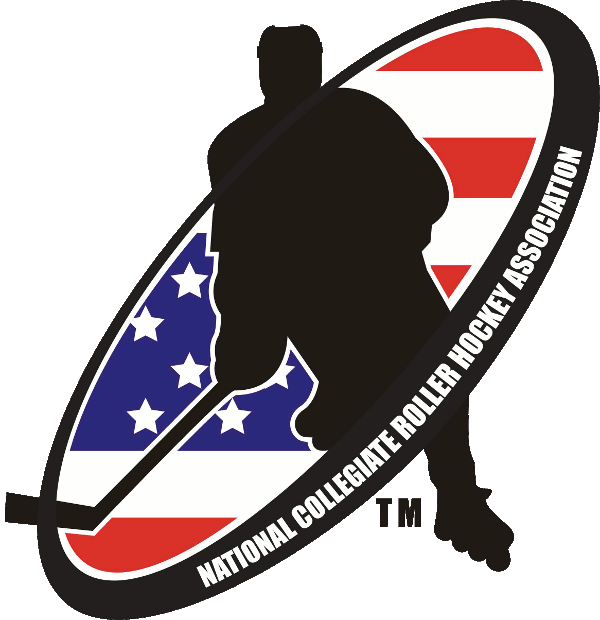 There will be current MCRHL games all weekend so be sure to check out the schedule and try to catch a game.